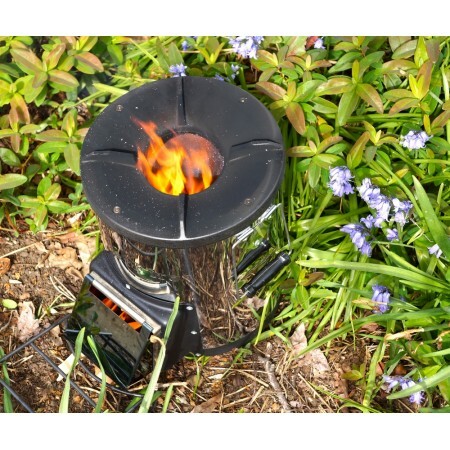 perfect stove for daily outdoor cooking, emergencies, orrecreational use. 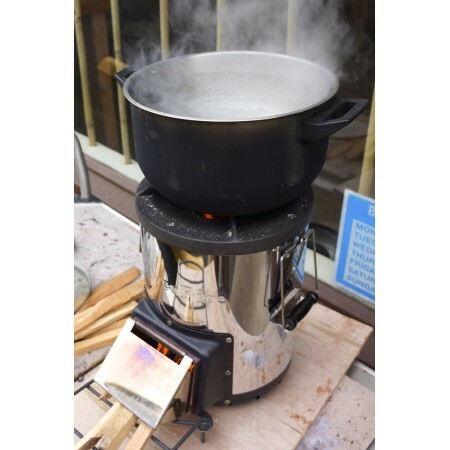 The cast iron cook top and rugged stainless steel stove body ensures durability and long life. 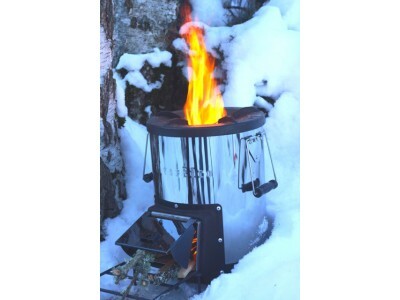 biomass & wood fuel. 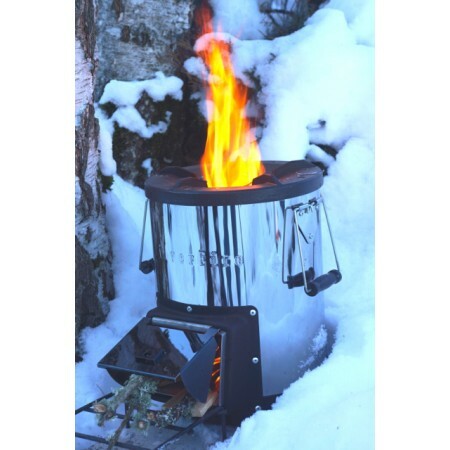 The BioFlame-Field`s stove door improves both efciency and safety. secondary air, primary air, and a door for a hotter fire during high fire power cooking. 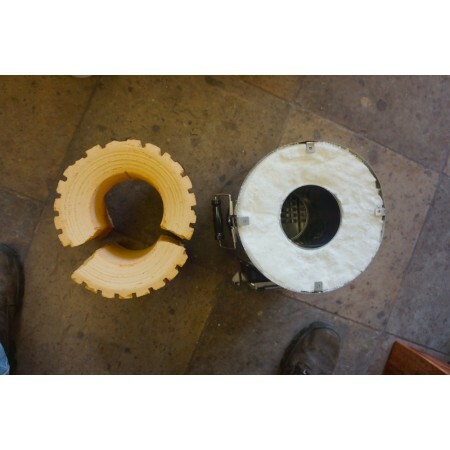 This results in cleaner combustion than other rocket stove designs, and evident by just fine ash left behind. 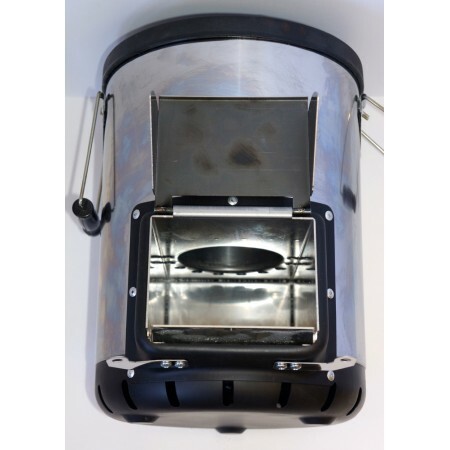 Complete combustion and high thermal efficiency is the important outcome with our stove, resulting in fine ash. for improved efficiency and durability. 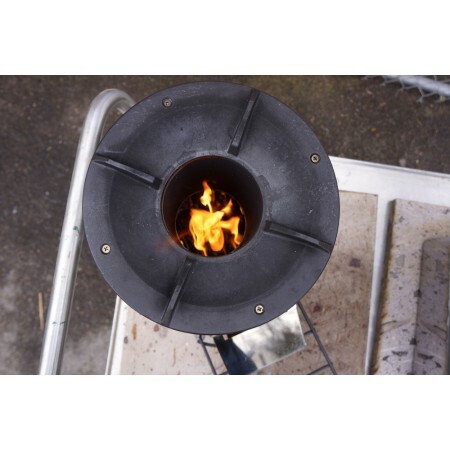 heat in the chamber for more complete combustion and improves safety with great ember control. Stove Weight: 12.72 lbs. / 5.80 kg.